DO TEACH healthy food choices such as broiled and baked chicken and lean meats, lots of fresh vegetables and allowable fruits instead of fast food. Broiled or baked chicken and salads if you must opt for fast foods. Does your school have available processed foods in the form of snacks and beverages for purchase? The health of the school community (students, parents, teachers and staff) is at risk due to the effects of excess added sugar in the processed foods and beverages that are commonly found in school settings. 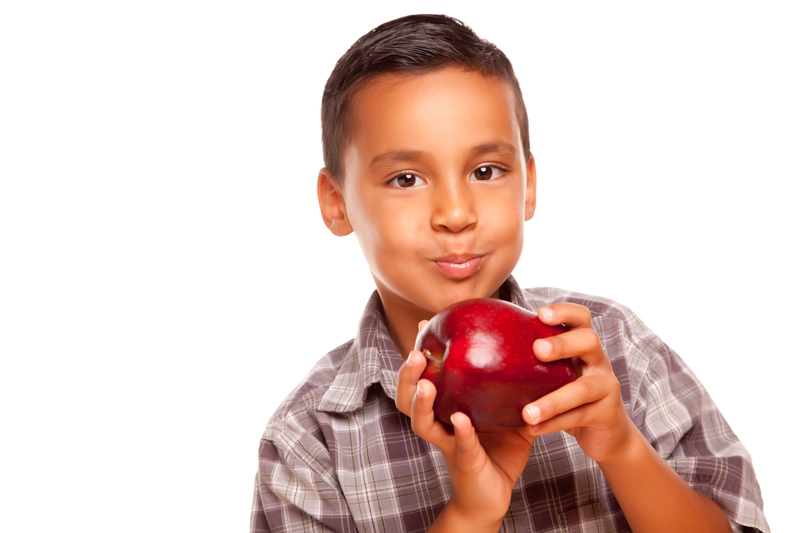 Many schools communities are already promoting healthy lifestyles that include better food choices and exercise. Why we should be concerned specifically about added sugar? Sugar is the most common additive in processed foods today and has become a major component in our daily diet without us realizing it. Recent studies have implicated that excess consumption of sugar in our diets is associated with many metabolic diseases (such as type 2 diabetes, fatty liver disease, etc.) that today are common and worrisome, and are affecting our children as never before. The following presentation, prepared by Volunteer Patricia Caldera, will help you understand the problem and provides ideas for solutions. Let’s join forces to promote change starting with our school community. Bring Back the Kitchens to Our Schools! Real food comes from real kitchens; schools need them and our classrooms need them. Read our feature story here!